Toxic Bag Productions was founded in 1995 to create sound effect supplements for pencil-and-paper role-playing games. Their critically acclaimed Game Masters Collection of sound effects for role playing debuted in 1996. "The Battles" CD, featuring long-form feature-film quality sound scenes, was released in 2000. 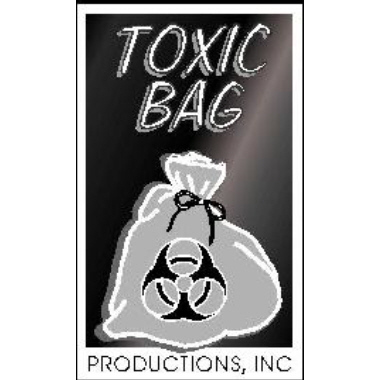 Recently Toxic Bag's sounds have been included in Indie films, animated shorts, theatrical productions, dance performances, podcasts and video games. Check out their dynamic SFX for your next project!